The below list (other lists of fees on this website) are a list of the attorneys’ fees that the Law Office of William Jang, PLLC currently charges for most cases in each provided category. Attorney’s fees charged may be significantly different if additional issues, complications and/or difficulties exists in a case. We expressly reserve the right to charge a different amount in a specific case and expressly reserve the right to change our fees for most cases, without notice or consent. If any differences exists between the attorney’s fees listed on this website and the attorney’s fees stated in the retainer agreement signed by the attorney and the client, the retainer agreement will control. Our sample retainer agreement is provided for your information. The listed amounts are attorney’s fees only. In addition to the attorney’s fees, most cases require the client to pay filing fees and other costs. The below listed attorney’s fees do not include legal services at the consulate office, removal proceedings or on appeal and do not include attorney traveling to attend any interviews or other appointments with USCIS or consulate office or any other locations outside of attorney’s office. The fee also does not include services needed to respond to Request for Additional Evidence. 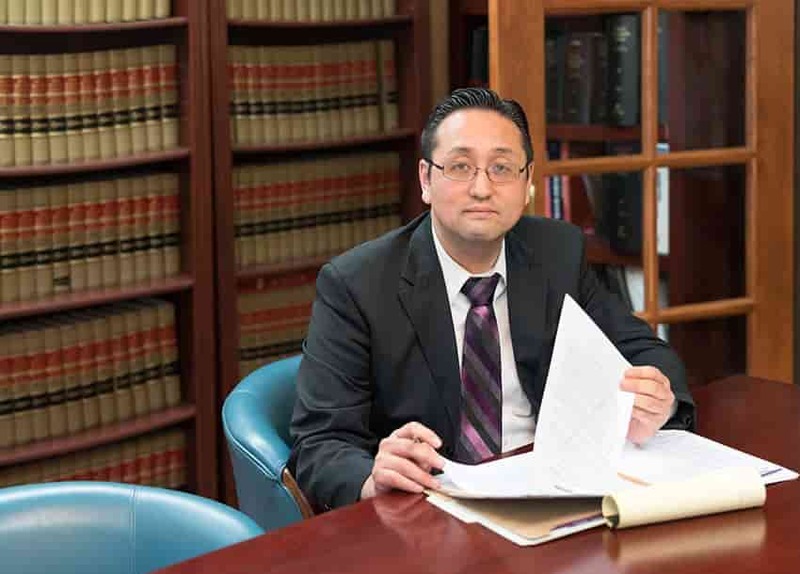 For a limited time, $50.00 when you mention this website and the consultation takes place at the Law Office of William Jang, PLLC’s main office. An amount equal to the Initial Consultation fee will credited towards attorney’s fees, if this firm is retained for the same matter as the subject of the Initial Consultation. [Step 1] Immigrant Petition by Entrepreneur – $8,000.00 + optional business plan fee of $3,000.00 (CPA fee also needed). Deferred Action for Childhood Arrival – $1,000.00 for new application, $400.00 for renewals. * Response to request for Evidence (RFE) for clients – $1,000.00. ** Response to RFE when original application was not filed by us – Varies on the type of case and issues involved. *** Translation fees are extra. **** Fee for travel to interview not included above. ***** Assistance with Consular processing not included above.